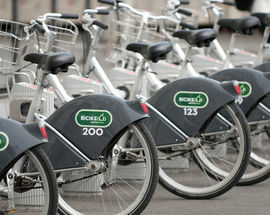 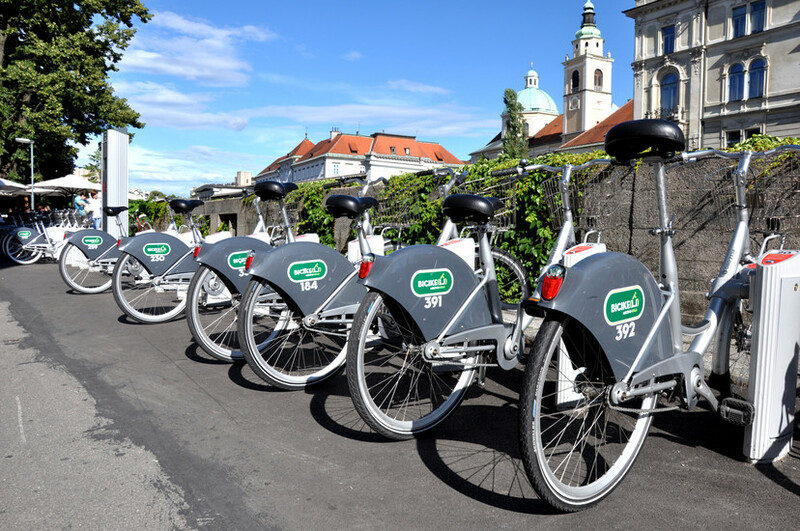 Ljubljana’s bicycle rental scheme, known as bicikeLJ, is a great way to get around the city. 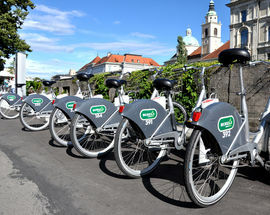 Some 58 stations with a total of 580 bikes are concentrated in centre of town, so don’t try riding to Šmarna Gora or elsewhere on the outskirts. 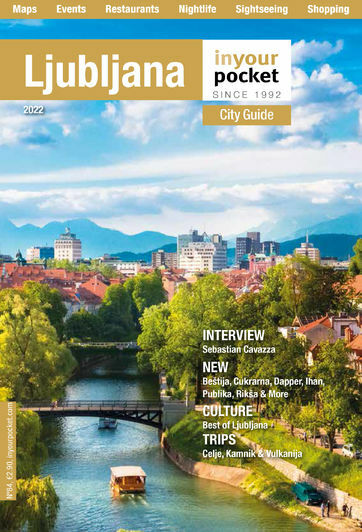 The trick is to make sure all your trips are under 60 minutes, in which case all you need to pay is the ridiculously cheap registration fee of €1 a week or €3 a year. 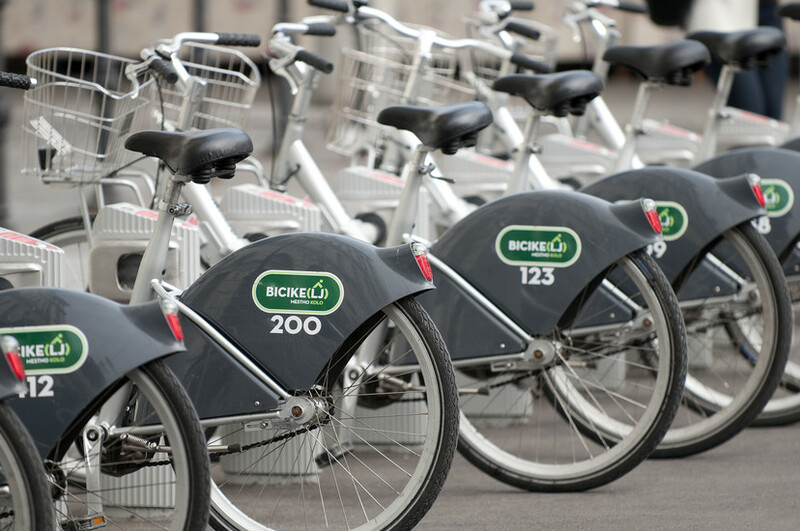 Registration must be carried out in advance with a major credit card on the very user-friendly official website en.bicikelj.si, which is also conveniently in English.